Anyone else getting some Marble Madness flashbacks from this dress? Just me? Either way, it's a great print for autumn - love the colors! 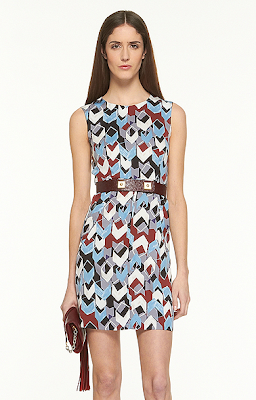 Buy at Diane von Furstenburg for the sale price of $256.